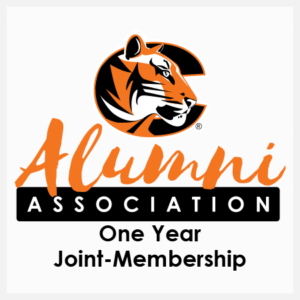 Alumni Association member benefits include 15% off merchandise at the Cowley Bookstore, $5 off monthly memberships at the Wellness Center, access to our online membership directory, invitations to Alumni Association programming and events, and legacy scholarships for dependents of alumni. Membership is open to alumni, former students and friends of the college. 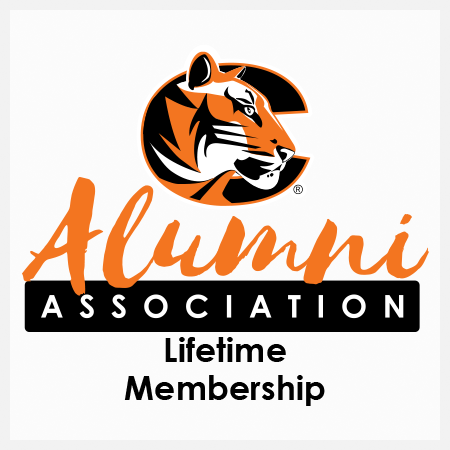 A Lifetime Membership is $250. Lifetime Memberships never expire. 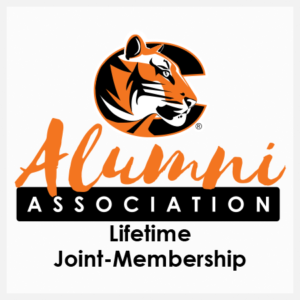 Members who purchase a Lifetime Membership by August 1st, 2018 will be considered Charter Members and will be invited to a special Charter Member event.